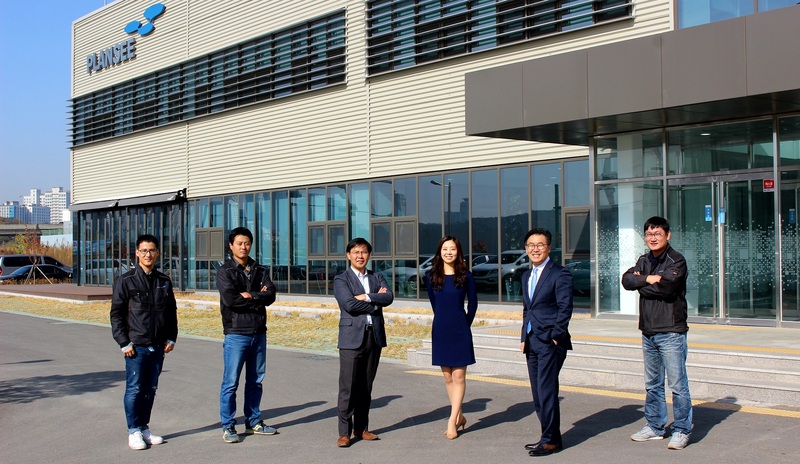 Plansee Korea is the expert for the machining and bonding of components for the electronic and semiconductor industry. Our machining center for refractory metals manufactures spare parts for ion implanter systems and sputtering targets for the manufacturing of displays. Before they are used in PVD coating plants, the sputtering targets are soldered to a supporting material. It is this operation, known as "bonding", on which Plansee Korea focuses. 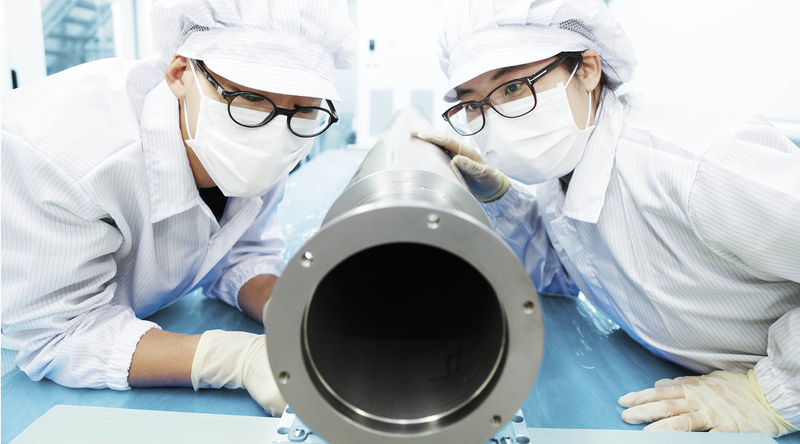 We bond, machine and package ready-to-use sputtering targets for our customers and target manufacturers in Asia. Our special areas of expertise are the indium bonding of rotary and planar targets. With our modern production facilities, experienced team and strict quality control, we achieve a perfect bond between the backplate and target. In this way, we help ensure good heat dissipation and high sputtering speeds. Naturally, we pack the ready-to-use targets under clean room conditions. Naturally, we pack the ready-to-use targets under clean room conditions.